Balcony or patio on all units. 19,000 sq ft of retail space on ground level. 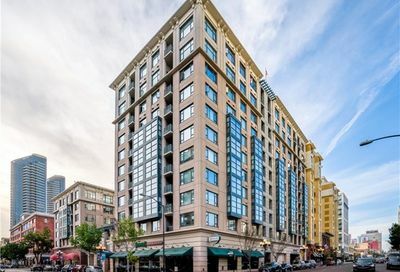 Great location next to restaurants and entertainment venues in the Gaslamp District.